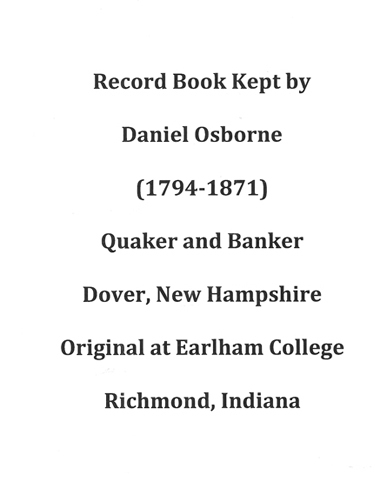 Record of Hanson Families in Dover N.H. List of Speakers of the House of Rep. Manufacture of Watches in U.S.
Rail Road Accident of Meredith N.H.